The New Book: Out Now! Hidden for centuries, at long last the knowledge of the Assemblage Point is finally being spread for the 21st century. 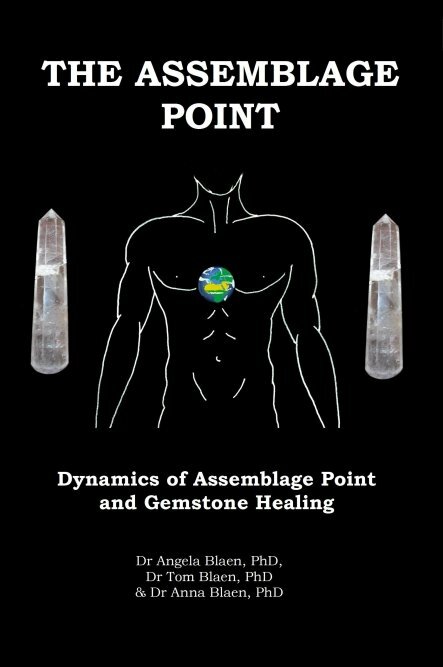 Here in a clear and concise manner the mysteries of the Assemblage Point are made intelligible and this powerful ancient shamanistic technique is described in such a manner as to empower the reader with the knowledge that for many centuries was mainly held in oral tradition. It includes descriptions and maps of out of position assemblage points, how they are shifted and what this means for people. Also explained is the ancient practice of gemstone medicine, healing with precious stones and crystals in a manner that is coherent and consistent with traditional Indian and Tibetan Ayurvedic practice. The authors are two experts in the field and have been practicing this dramatic form of energy medicine for over 10 years and this book contains exciting and important knowledge for the new world we are entering. The Authors: Dr Angela Blaen, Ph.D., is a Fellow of the Institute of Complimentary and Natural Medicine, who along with her son Dr Tom Blaen, Ph.D., a Senior Practitioner of the British Register of Complimentary Practitioners, and daughter Dr Anna Blaen, Ph.D. a Member of the British Register of Complimentary Practitioners, runs the Assemblage Point Centre and the international Assemblage Point Association. 3) Why Shift an Assemblage Point? Or you can send a cheque (in GB pounds sterling) and your name and address to the Assemblage Point Centre. If you wish to pay through other methods please email us. 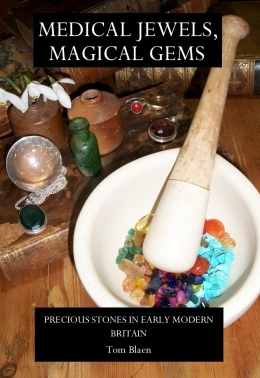 Dr Tom Blaen also explores the historical use of gemstones in medicine in his new book Medical Jewels, Magical Gems.